THE B-MOVIE NEWS VAULT: THE GREAT SILENCE Gets a 2K Restoration for Its 50th Anniversary! Own it on DVD & Blu-ray on June 5th! 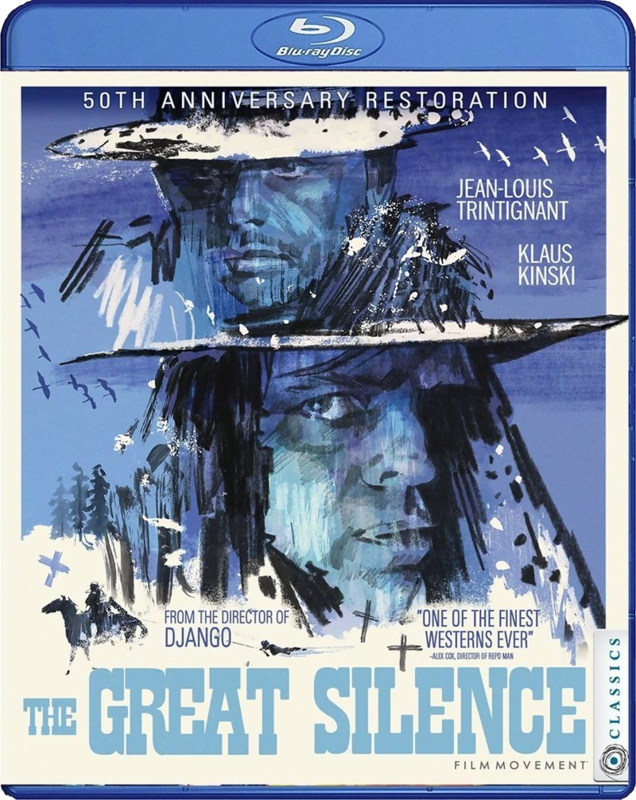 THE GREAT SILENCE Gets a 2K Restoration for Its 50th Anniversary! Own it on DVD & Blu-ray on June 5th! SERGIO CORBUCCI'S SPAGHETTI WESTERN MASTERPIECE COMES TO DVD & BLU-RAY IN A MUST-OWN 50TH ANNIVERSARY RELEASE! 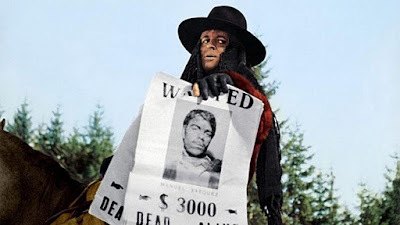 To be perfectly honest Vault Dwellers, the only Sergio Corbucci films I've ever laid eyes on are DJANGO and NAVAJO JOE. I must correct this injustice, and it seems to me that the most logical step is to watch THE GREAT SILENCE, which debuted in theaters back in 1968! This tale of cruel bounty hunters and a silent gunslinging hero was restored in 2K and features some great special features! Synopsis: On an unforgiving, snow-swept frontier, a group of bloodthirsty bounty hunters, led by the vicious Loco (Klaus Kinski, NOSFERATU, THE VAMPYRE) prey on a band of persecuted outlaws who have taken to the hills. As the price on each head is collected one-by-one, only a mute gunslinger named Silence (Jean-Louis Trintignant, THE CONFORMIST) stands between the innocent refugees and the greed and corruption that the bounty hunters represent. But, in this harsh, brutal world, the lines between right and wrong aren't always clear and good doesn't always triumph. 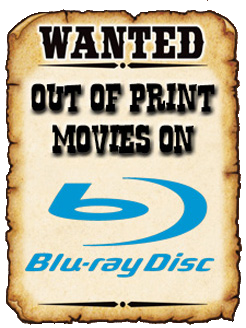 Guess we won't have to add this film to our WANTED ON BLU-RAY column. NEW! 2K Restoration of the film! Cox on Corbucci - Filmmaker and author Alex Cox (Repo Man) surveys Sergio Corbucci's career and how The Great Silence fits within the maestro's oeuvre. Western, Italian Style - This 1968 documentary on Italian westerns includes prime behind the scenes footage of The Great Silence. NEW! Two never-before-seen alternate endings, including the option to play one of the alternate endings with Alex Cox commentary. NEW! Ending the Silence - A new essay about The Great Silence by film critic Simon Abrams. The 50th Anniversary restoration of THE GREAT SILENCE is available on Tuesday, June 5th wherever DVDs and Blu-ray discs are sold! Distributed by Film Movement Classics, the DVD runs between $15 - $23 while the Blu-ray is in the $28 - $35 range! Get your copy now from AMAZON, BULLMOOSE, or DIABOLIK DVD!